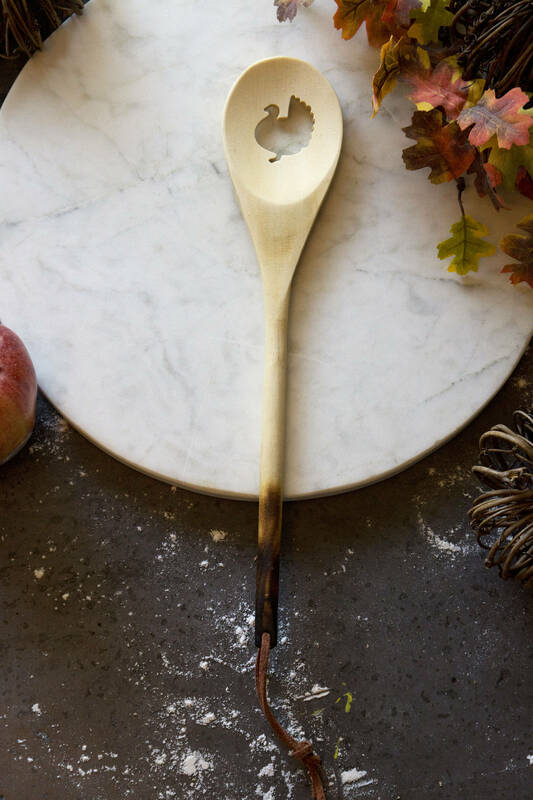 Looking to Make your Turkey Day Special! 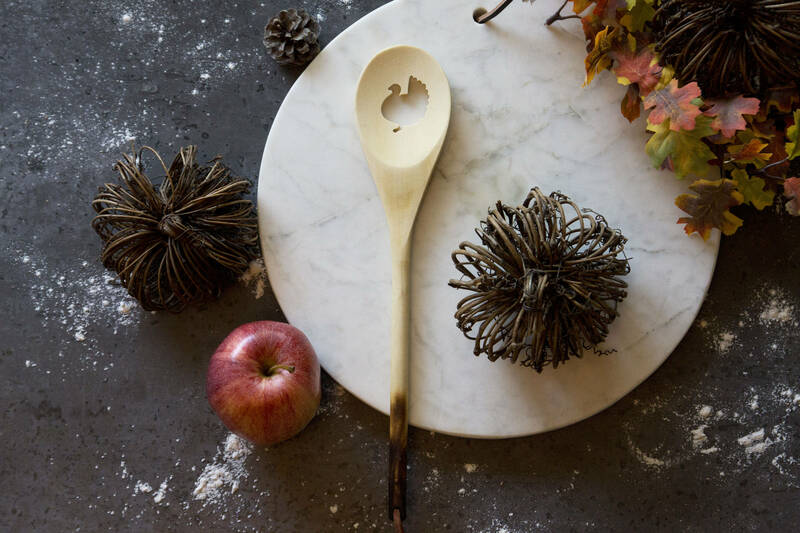 Deck the table with your own one-of-a-kind Seasonal Spoon! 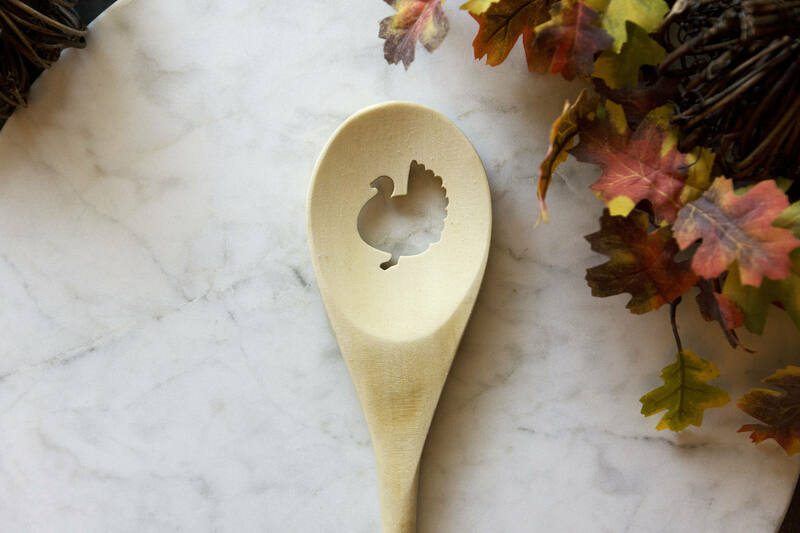 The adorable little Turkey is perfectly on trend, and beautifully functional as a strainer. 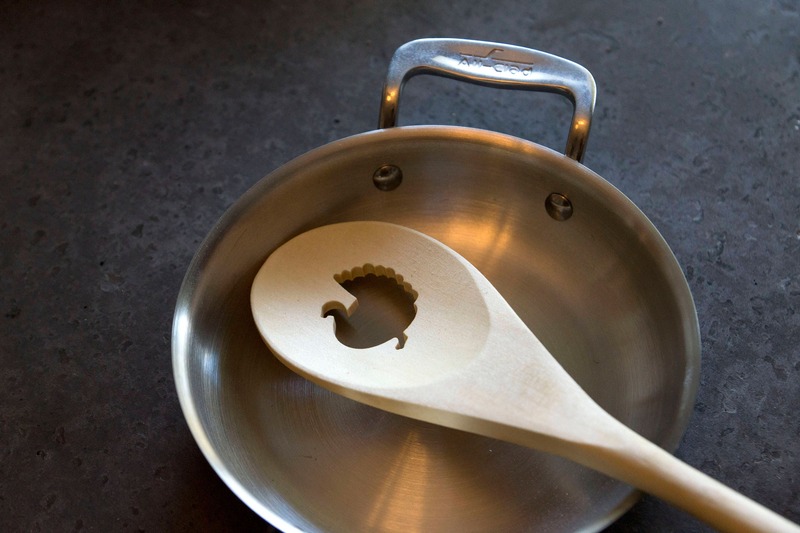 Treat your friends to this gem as a thank you gift, housewarming present, or hostess gift.